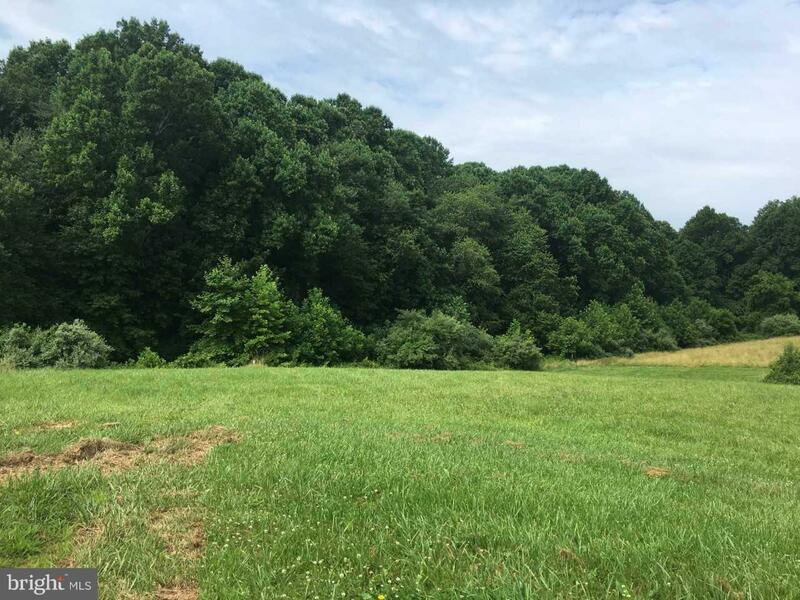 Two separately deed lots for a total of Six Private +/- acres in Finksburg! Two lots for the price of one!!! 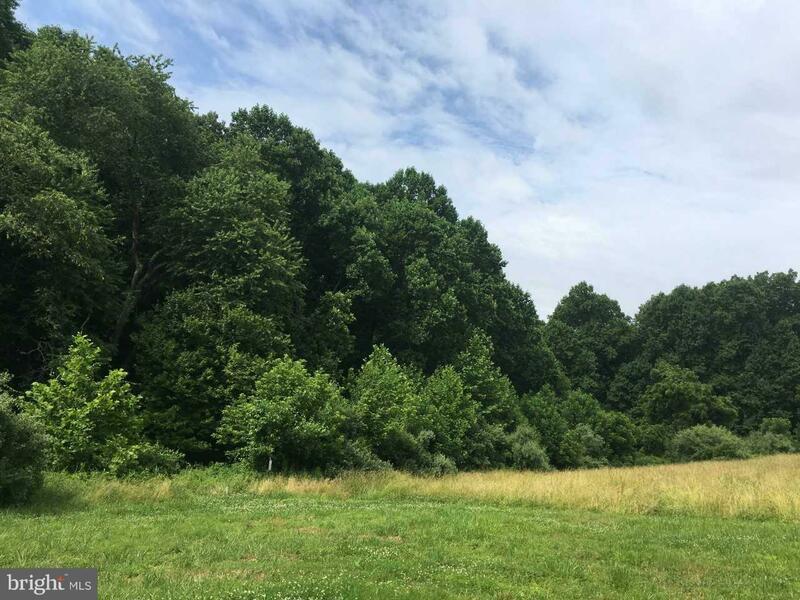 Each lot has trees for privacy! No HOA or special builder required! !